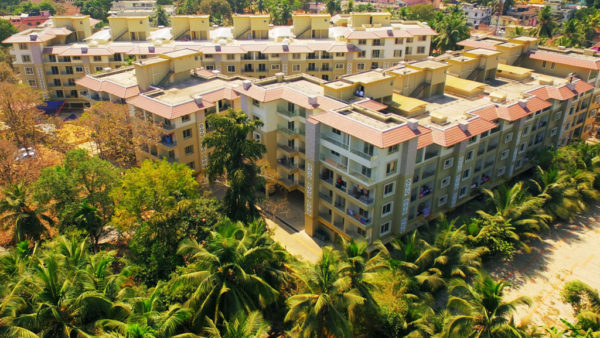 Pratham Krishna is your home of aspirations, unfolding a bright future for you at Manipal. 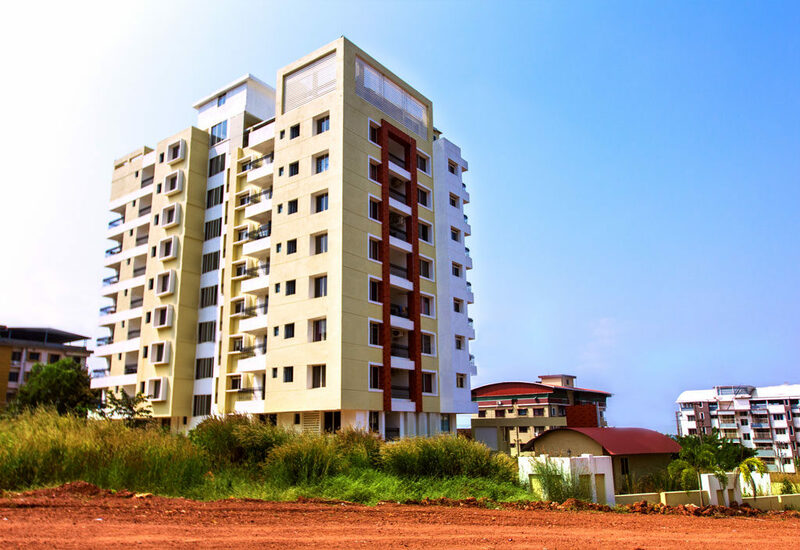 In very close proximity to Manipal University and End-point, here is a colorful synthesis of life. 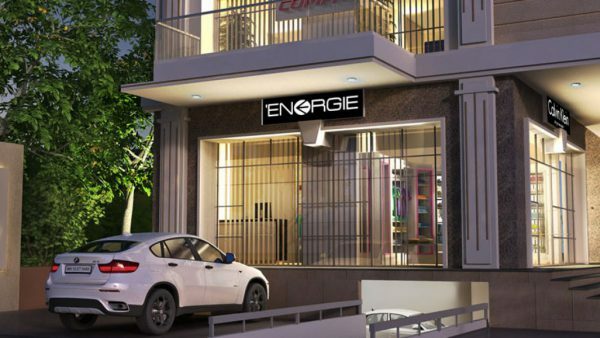 A harmonious neighborhood and a complete lifestyle which brings you eternal happiness & bliss. 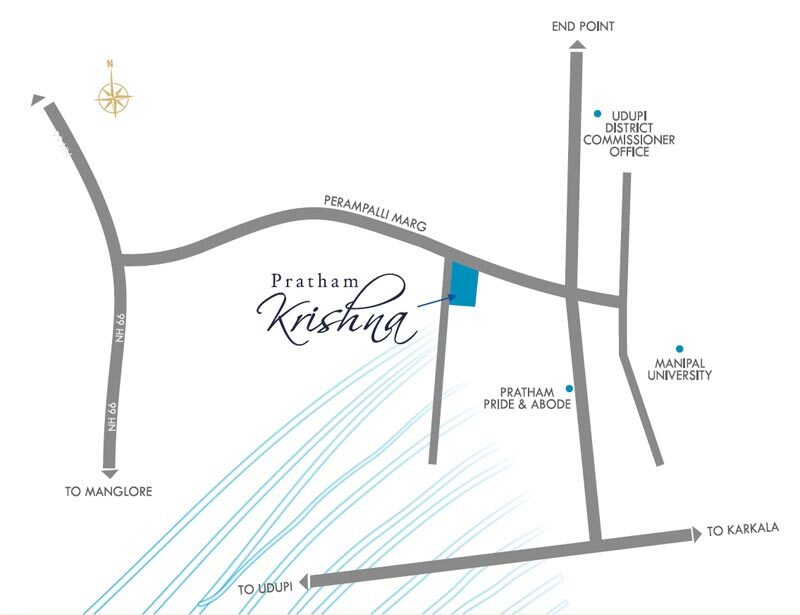 The exclusive environment of Pratham Krishna offers you self-indulgence in many ways. The clubhouse has a spectrum of indoor games. A modern gymnasium helps to keep you fit while the children’s play area with a sand pit brings joy for your tiny tots. 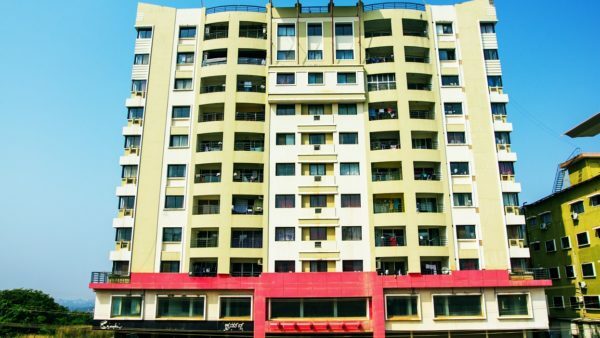 The complex is protected with all round compound wall, fire hydrants and 24 hrs CCTV surveillance system, ensuring peace of mind. 3 T rack po wder coated sliding window with mosquito net & M.S.Grill.